Wow! 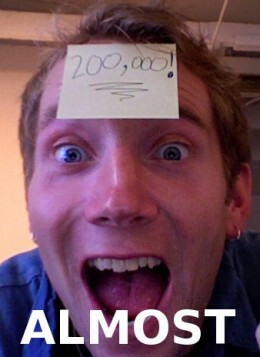 I’m the writer for the 200,000th Hub! I never realize that there are 100,000th Hub and 200,000th Hub recorded. And I’m so happy and lucky to publish my Hub at the right time! A lot of of guys blog about this issue but you wrote down some true words.